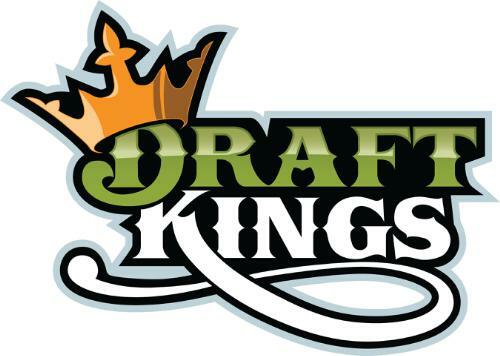 DraftKings is a leading provider of online fantasy sports. Were reimagining sports & technology. DraftKings is bringing sports fans closer to the games they love & becoming an essential part of their experience in the process. An industry pioneer since our founding in 2012, we believe we can continue to define what it means to be a technology company in sports entertainment. We love what we do & we think you will too. As the RevenueOperations Analyst, youll be responsible for utilizing data to designcontest mixes that optimize revenue as well as budget & price athletes to create the best DFS product for our users. You must have strong analytical skills & an ability to identify trends in historical data & anticipate future performance.Do you love turning data into tangible business growth? Join us. Manage & execute pricing of player salaries. 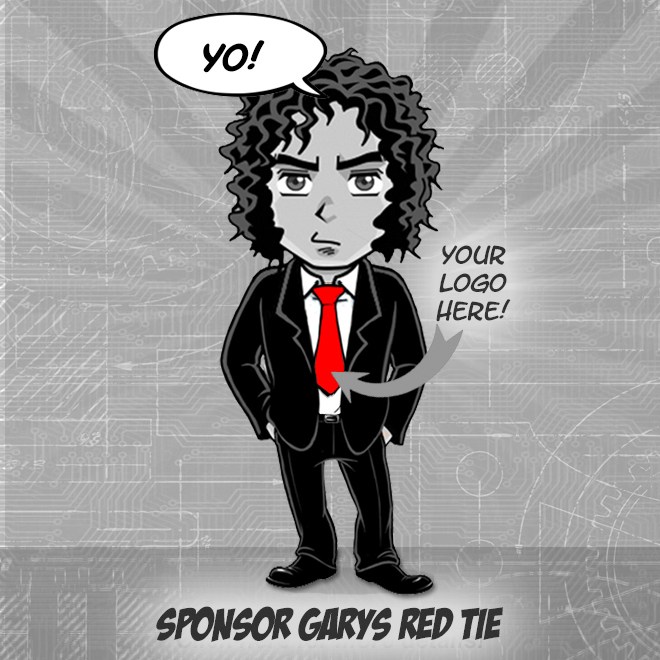 Contest creation & on-site merchandising. Identify & implement testing plans to improve contest mix performance. Bachelors degree in a quantitative field. Comfortable in a fast-paced, results driven environment. We love working with talented people but more than that, we seek out compassionate co-workers with a collaborative spirit. Our work moves quickly & were great at coming together to find creative solutions to some of techs most interesting problems. If that sounds good to you, join us.